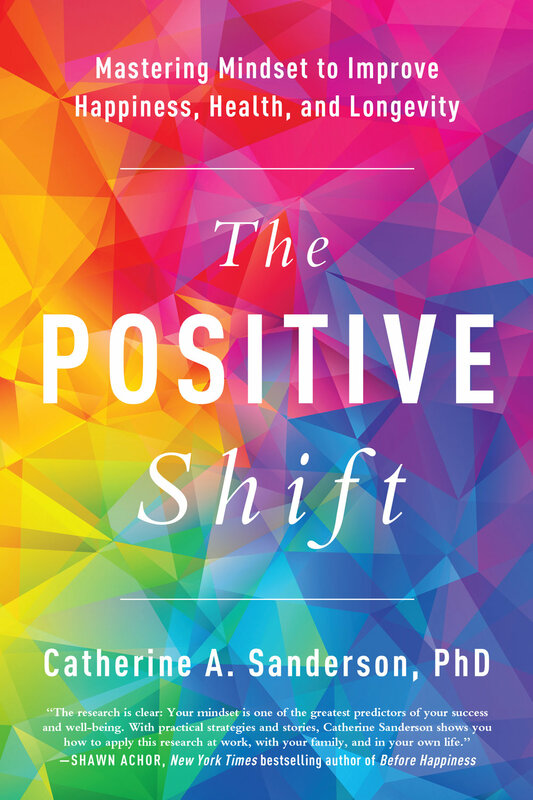 In The Positive Shift: Mastering Mindset for Happiness, Health, and Longevity, Dr. Catherine Sanderson breaks down the science of thought and shows how our mindset or thought pattern exerts a substantial influence on our psychological and physical health. Most important, this book demonstrates how, no matter what our natural tendency, with practice we can make minor tweaks in our mindset that will improve the quality and longevity of our life. In 15 engaging lectures, The Science of Happiness: An Introduction to Positive Psychology gives you practical steps for leading a more flourishing life. This course introduces you to cutting-edge scientific research on happiness from a range of disciplines, including psychology, economics, biology, and neuroscience. By the end, you will have gained valuable insight into how various factors in your day-to-day routine—like nature, technology, and religion—impact your state of mind. Armed with new awareness, you can immediately start reaping the proven benefits of happiness in all areas of your life. What can science teach us about good and evil? When are people responsible for their actions? What impact do genetics and upbringing have on moral choices? What does behavioral research show us about prejudice, discrimination, authority, and group influence? You will explore these and many other far-reaching questions in Professor Catherine A. Sanderson’s 15-lecture audio course, The Psychology of Good and Evil. And for those interested in learning more, check back later for Professor Sanderson’s newest trade book (coming in 2020 from Harvard University Press) on why good people so often stay silent or do nothing in the face of wrongdoing, as profiled on WAMC’s Academic Minute (https://academicminute.org/2018/10/catherine-sanderson-amherst-college-bystander-effect/). Looking for textbooks by Dr. Sanderson? Purchase copies by clicking on book cover images below.